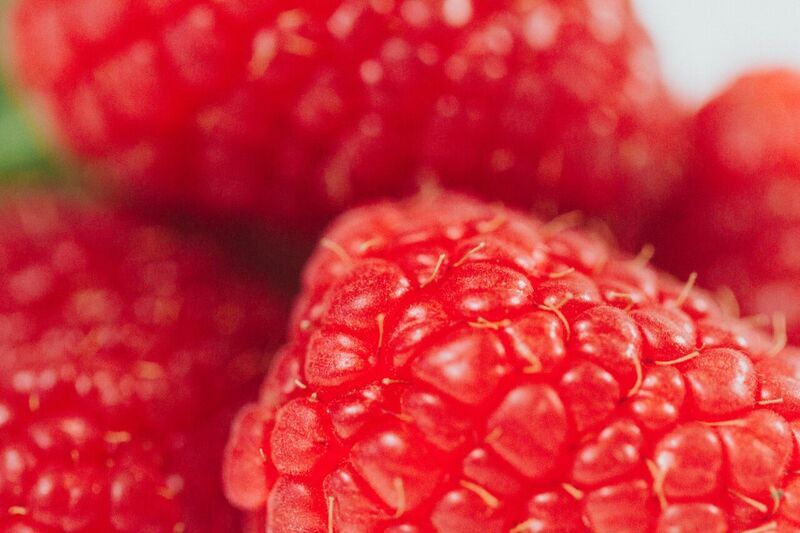 Our raspberries are simply delicious at the moment. 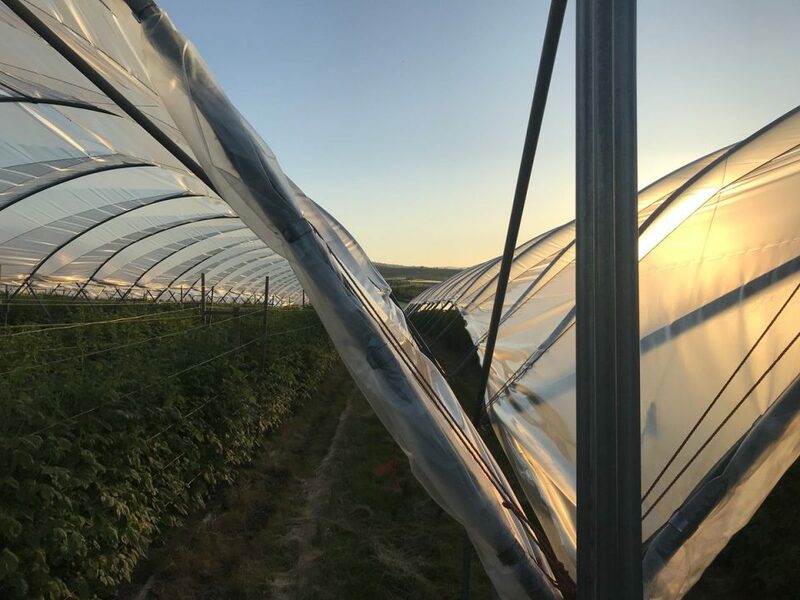 To grow 1kg of our British Raspberries we need roughly 90 litres of water – polytunnel rainwater collection and recycling system provide water to irrigate the farm crops. 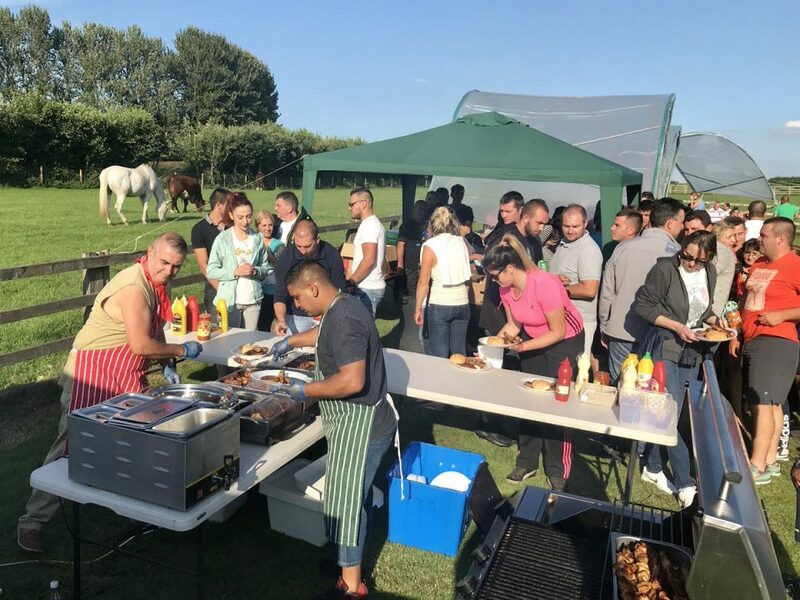 Delightful weather for our annual BBQ, Football & Volleyball tournament and prize giving for our excellent seasonal workers, who are key members for our business!! Hope they enjoyed their day, we certainly did. 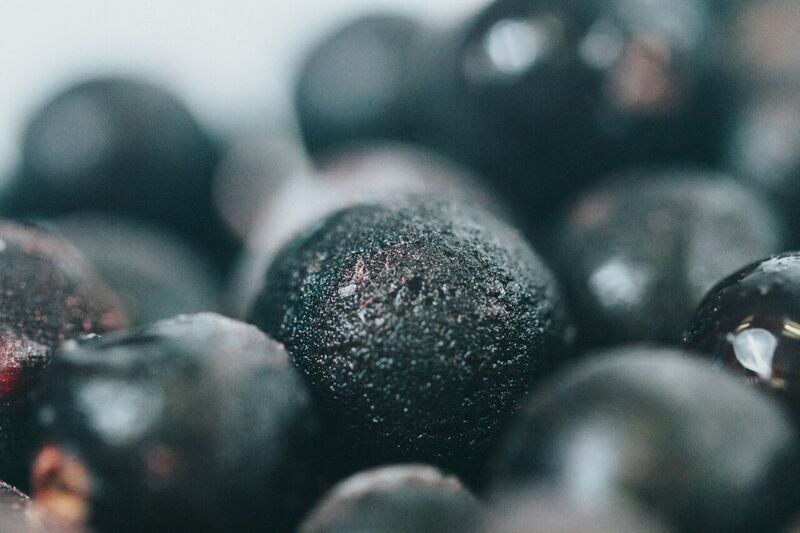 Did you know that blackcurrants contain three times more Vitamin C than an orange, and 125g has just 38 calories – a perfect and nutritious snack. 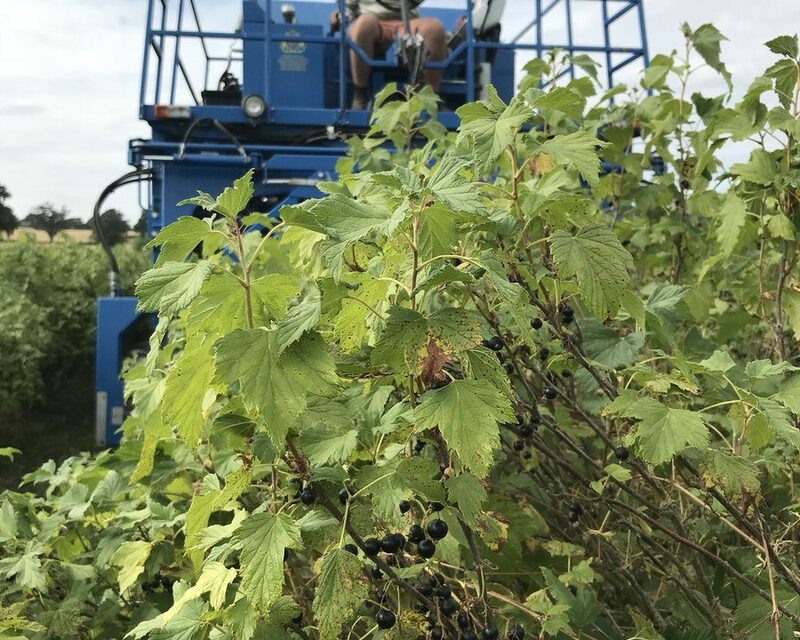 Early start this year for our blackcurrant 2018 #harvest. We have high brix (natural sugar levels) in these so this is brilliant, yield is slightly down due to lack of moisture but all the better is that the sunshine is out! 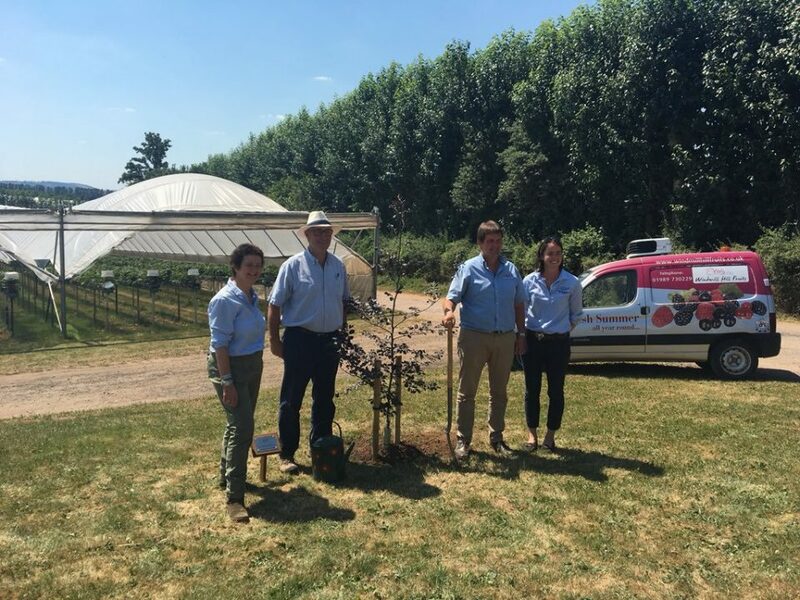 Today we have launched as a LEAF Demonstration Farm!! 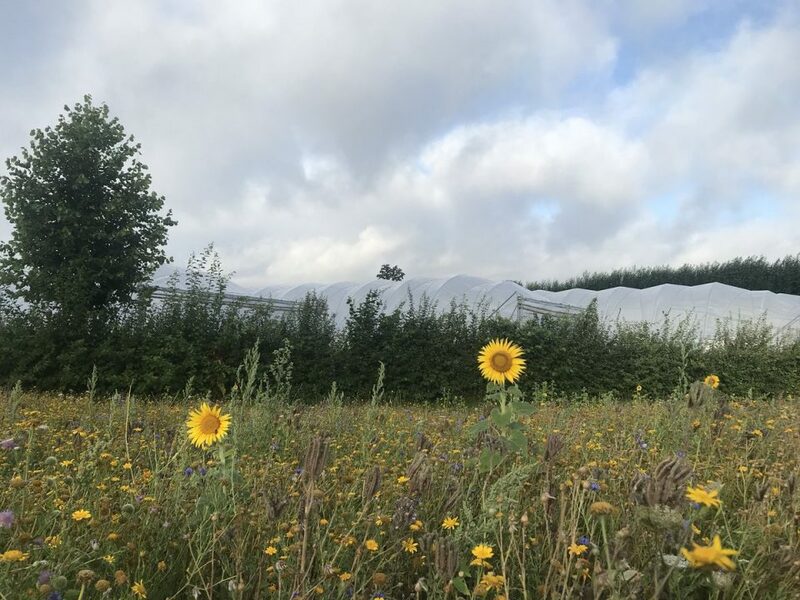 We are driving forward the uptake and development of sustainable farming in the soft fruit sector, we can’t wait to showcase our sustainable farming in action. Brilliant day with an insightful tour for local farmers, suppliers and customers. 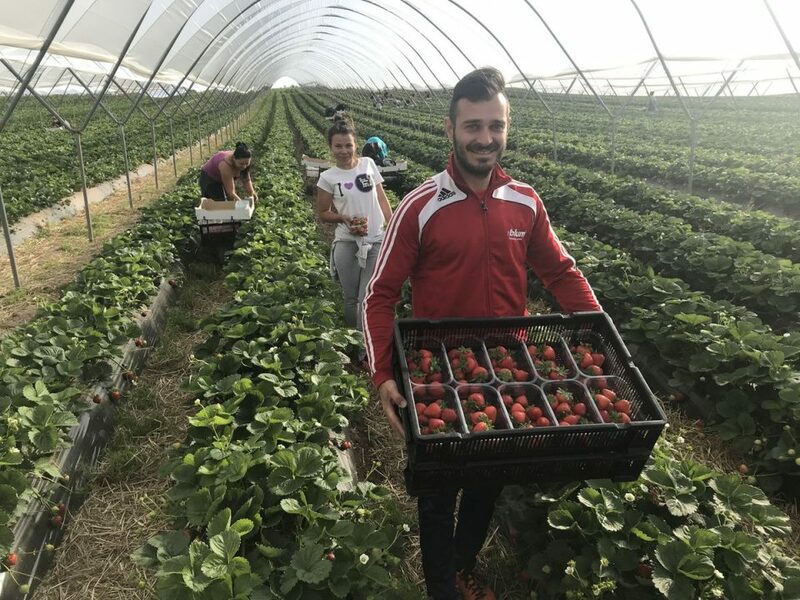 Our wonderful seasonal workers are working very hard to pick of jubilee strawberries today. 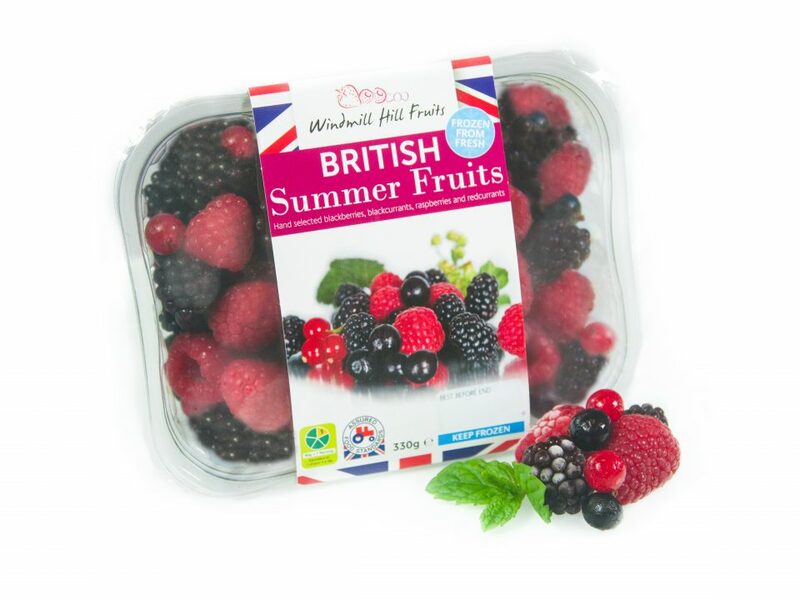 They taste delicious and are going to be packed ready for Fruiterers Livery Summer Court dinner tomorrow. 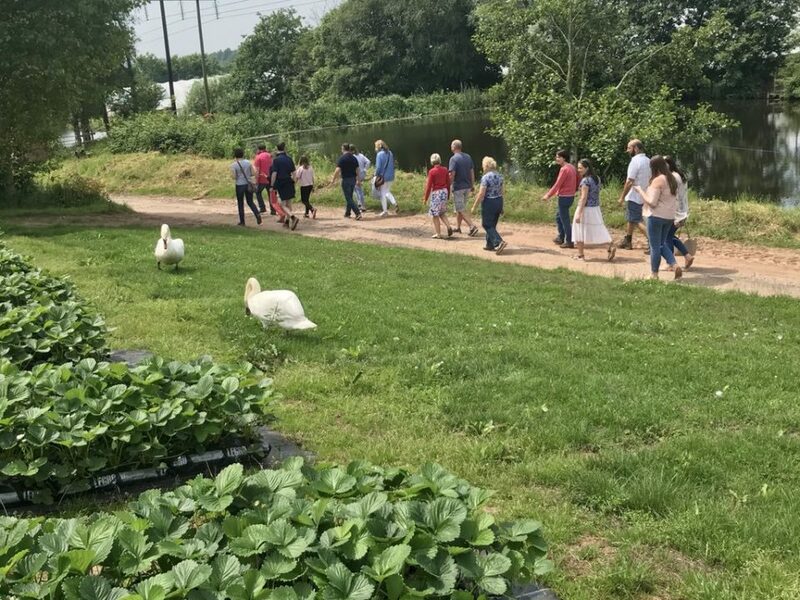 Today we had the pleasure of hosting our annual Open Farm Sunday. 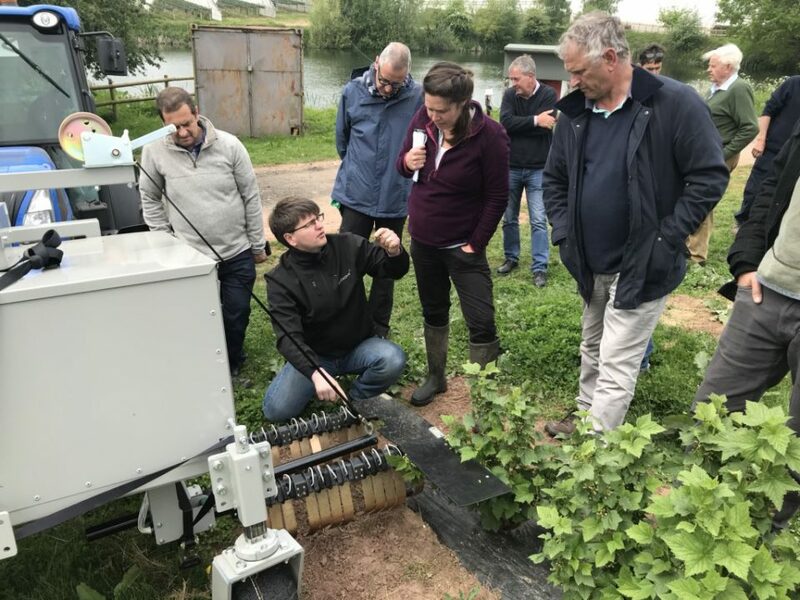 We showed our visitors how our fresh fruit is sustainably grown here at Windmill Hill. They enjoyed a tractor ride around the farm, a demo of how we use sprays and some even took home and enjoyed our frozen fruits!